Dan Way reports for Carolina Journal Online on continuing drama in North Carolina’s 9th Congressional District. 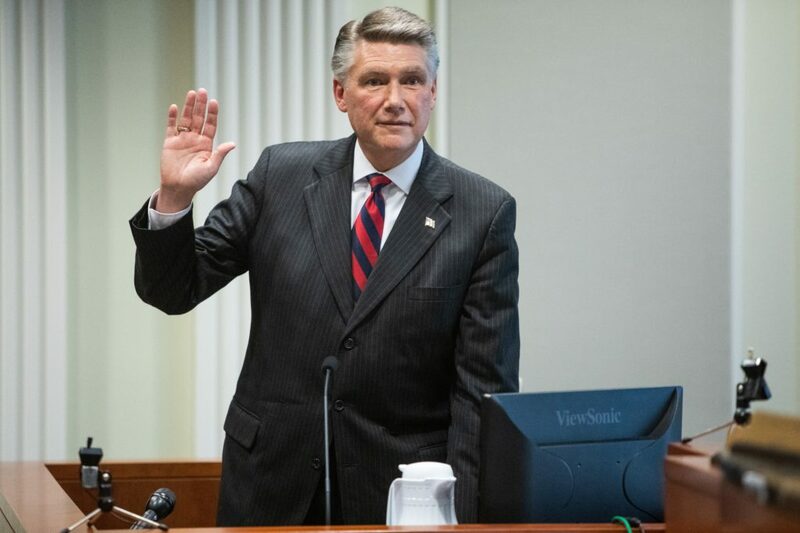 John Hood’s Daily Journal warns Democrats of the political danger associated with a court ruling throwing out two N.C. constitutional amendments. 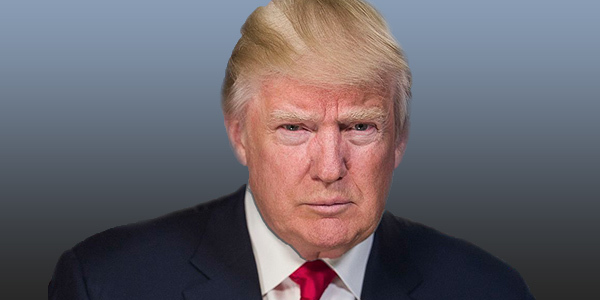 Are Democrats killing the #NeverTrump movement? 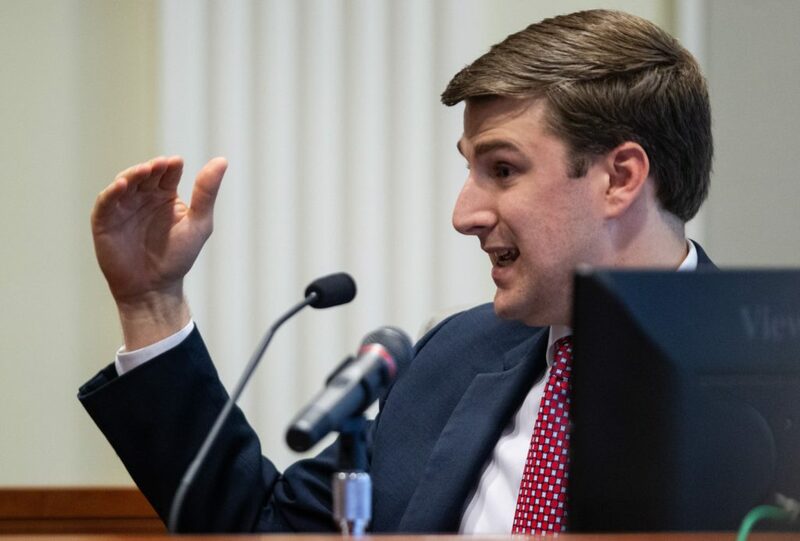 Dan Way reports for Carolina Journal Online on key developments from the third day of the state elections board’s 9th Congressional District hearing. Kristen Blair’s Daily Journal challenges myths linked to college admissions.